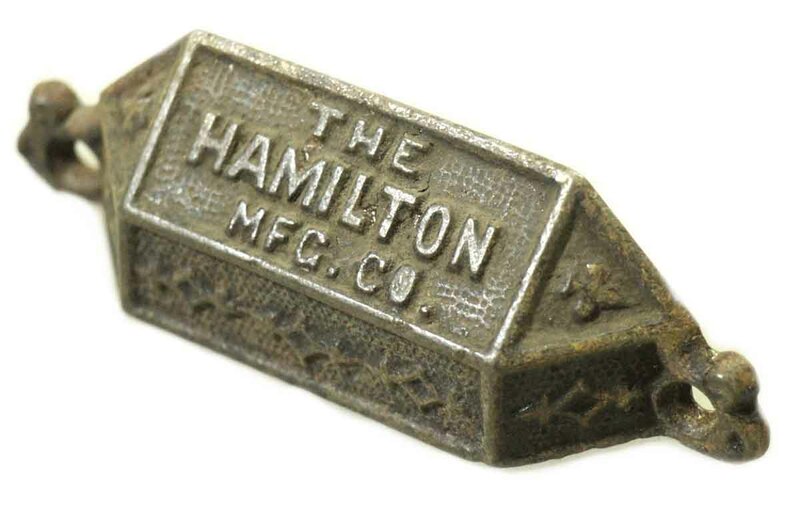 Cast iron bin pull made by Hamilton Mfg. Co. Priced each.